Laugh Industry is a creative, production and events company that owns and produces family television programs such as; Churchill Show, Churchill Raw, Kids Festival, Toto’s Corner, Top Comic, Ultimate comic e.t.c. We provide wholesome entertainment for both local and regional audiences, uniting people through humor. We are transparent, honest, and ethical in all our interactions with employees, clients, consumers, vendors and the public. We embrace each individual’s unique talents and honor diverse life and work styles. We operate in a spirit of cooperation and value human dignity. 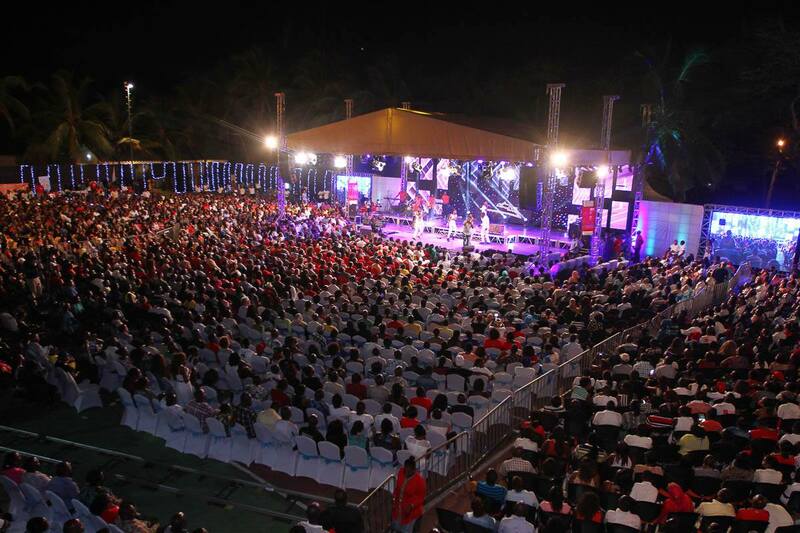 Churchill Show is our anchor product, which is held every fortnight across the country. The Show showcases great stand up comedians, nurtured by the host, Churchill. This unique show is eventually aired on Broadcast TV (NTV) every Sunday. Kids Festival is a tri-annual kids’ event tailored to educate through fun activities for the young ones held during school breaks in various locations in the country. It gives room for kids to discover and showcase their talents e.g singing, dancing, poetry e.t.c. 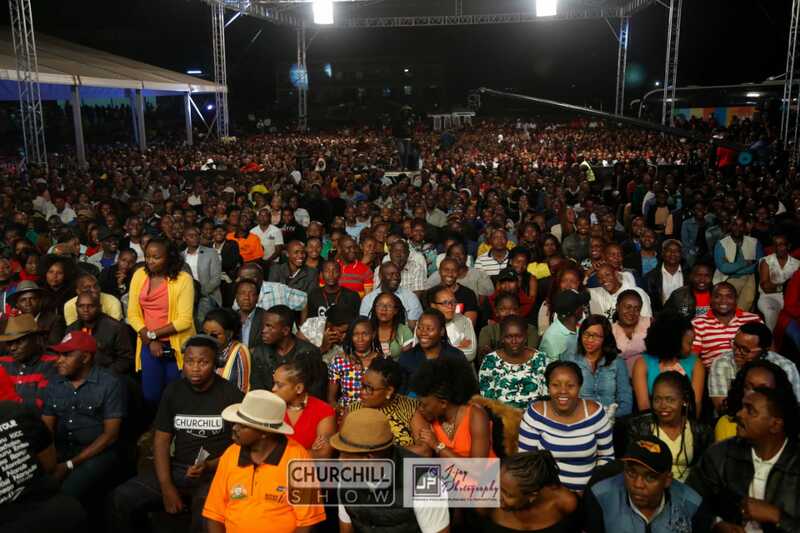 Churchill Raw is a television show showcasing raw talent in the Kenyan comedy industry. The Show showcases budding stand-up comedians hosted by Mc Jessy. This unique show is eventually aired on Broadcast TV (NTV) every Thursday.